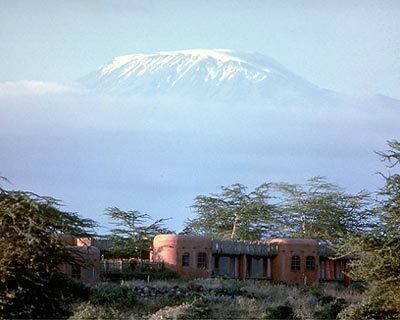 Amboseli Serena Safari Lodge is framed against the glorious backdrop of Africa’s highest mountain, the magnificently beautiful Mount Kilimanjaro, surrounded by miles of rolling grasslands, patrolled by vast herds of elephant, shaded by the lush, feathered-green of an acacia grove and hugging the banks of a gently flowing river, this very traditional yet supremely luxurious lodge is the safari destination of a lifetime. 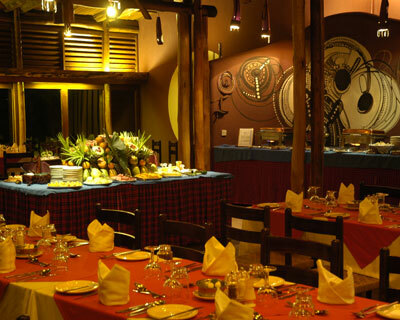 Amboseli Serena Lodge itself draws on a subtle Maasai cultural motif, featuring natural woodcarvings, traditional artefacts and a glowing selection of local art. 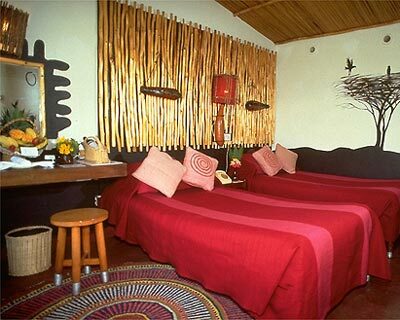 Sensitively located and built from ecologically sympathetic materials, its architectural shapes, style, textures and colours reflect the true essence of the African bush. They also enable it to blend effortlessly into the landscape and work in gentle harmony with the natural environment. 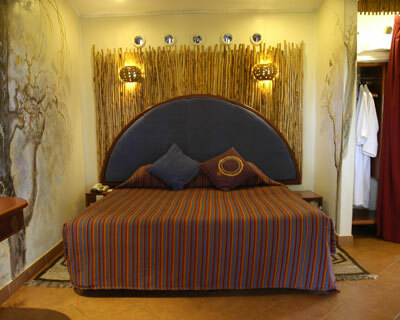 The rooms at Amboseli Serena Lodge, each with an uninterrupted view over the ever-changing vistas of the African plains, are styled to a traditional Maasai concept featuring beadwork, gourds, hand-painted murals and the clever use of the traditional manyatta bent-brushwood effect so as to blend an authentic nomadic aura with all the comforts of unabashed five star luxuries. 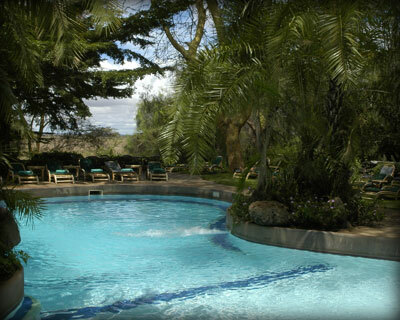 Guests can also enjoy an acacia-shaded swimming pool fed daily by the melt-waters of Kilimanjaro, a selection of natural timber game viewing decks, a water hole for the animals and an alluring selection of watering holes for the guests. - A wide range of board games plus a full library of books on Africa.